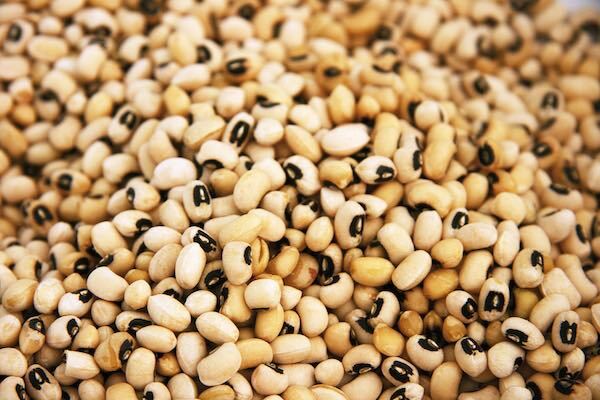 Love them or hate them, beans and legumes are a great source of protein (22%), vitamins and minerals. 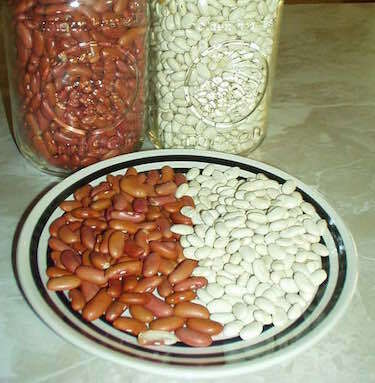 Survivalists and preppers have used beans as a staple for their food storage for many years, simply because they are cheap to buy and store very well indeed. Store bought dried beans typically have a shelf life of 1 year or more. However, when stored away from light and with an oxygen absorber (we recommend using #10 cans) they can store for 10 years plus. Step 1 – Soak them in cold water for 24 hours using a ratio of 1 cup of beans to 3 cups of water. Rehydrated and cooked beans generally require some form of seasoning or spices to make them more palatable. If you have bean seeds that will not rehydrate then these will need to be ground down into bean flour. 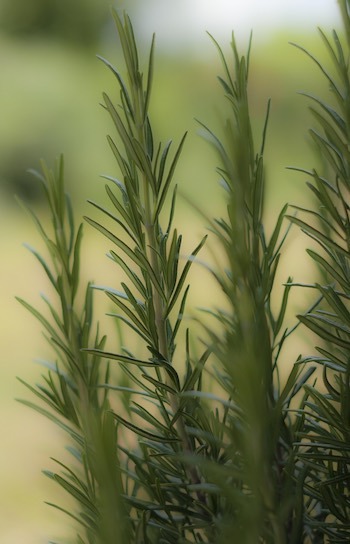 Herbs are our culinary friend. They can turn a dish from ok to wow, and some herbs such as basil, can form a dish all on their own (pesto). Whilst herbs at very little in the way of nutritional value, the do make a world of difference when cooking a meal from your preps. The also store practically indefinitely if dried and you can dry and mill your own fresh herbs. In the video below you will learn how to dry fresh herbs in just 2 minutes! There is also an option of making your own flavored oils by adding fresh or dried herbs directly to a bottle of oil, most commonly olive oil. This can be used for salad dressings and on meats etc. Salt has been used for over 6,000 years and evidence of it’s first use was in Romania where they would boil sea water to extract the salt. 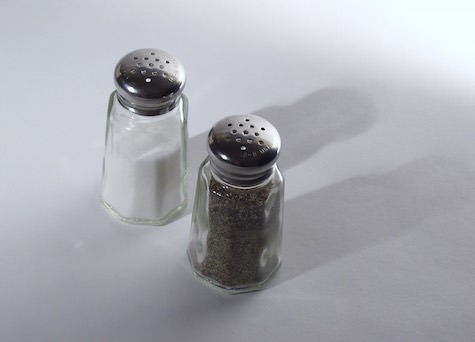 Today only 6% of all salt is used in human diets. The rest is used for deicing our roads, treating water and and in industrial chemicals. Whilst we use salt to flavour our meals it can also be used for cleaning, preserving and most of all to barter. As salt will keep for years, there is a good chance that when TSHTF you will need goods that you can trade and exchange for items you don’t have. With the daily recommended salt intake for human’s being just 5g, you should stock up on plenty so that you have ample to trade with when needed. There are many forms of pepper, here we are talking about your everyday black or white pepper in particular. The truth is that there is no modern medical evidence that black pepper has these healing abilities. Still it is used in modern day indian medicine for a sore throat and coughs. Our use of pepper would be for food flavouring and for trade purposes. You can either stock up on whole peppercorns or but the pre ground pepper from the store. Either way, keep them in an airtight container and away from moisture to ensure longevity. A part of the chilli family, paprika was originally discovered in Mexico and taken to Spain where it remains a cooking staple. 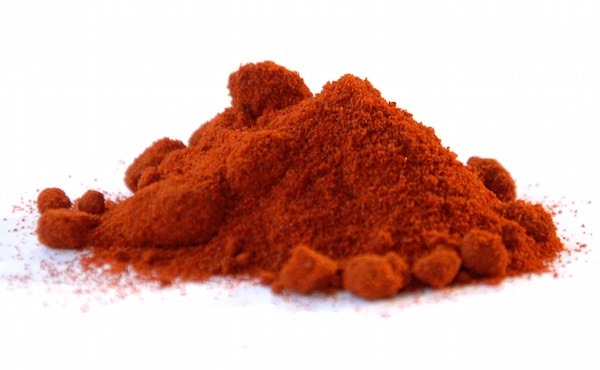 There are many forms of paprika, such as hot, mild, sweet and smoked. One word of warning if you are buying smoked paprika – make sure it’s the real thing and not just an added ‘smoked flavour’. For sweet paprika double check the label for any added MSGs which are often added to provide the ‘sweet’ element. That said, it enhances most dishes in both color and flavour. A great addition to our prepper pantry and a must have spice. Cinnamon makes the list not for us to perform the “Cinnamon Challenge”, but to add flavour to both out savoury and sweet dishes. 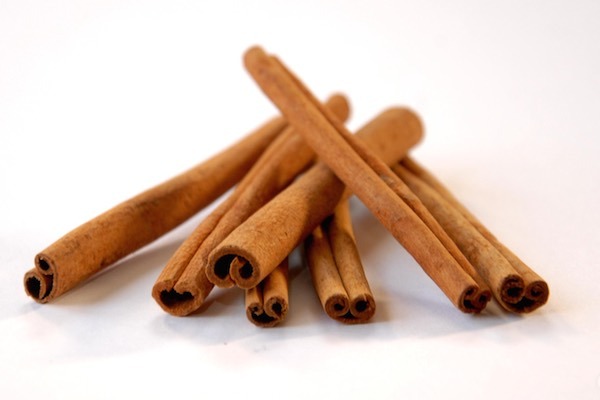 We can also use cinnamon in alcohol making and in pickling. There is also evidence to suggest that cinnamon rich diets can help negate the body’s negative response to high fat meals. So plenty of reasons to add this spice to your store cupboard. I’m sure you all have some form of chili powder in your home for popular everyday dishes such as Tacos, Beef Chili and Enchiladas. Simply combine all of the ingredients above and adjust the quantities to your specific tastes. Turmeric is typically used as a key ingredient in many asian dishes along with indian medicine practices for stomach and liver problems. I have an Indian friend who’s wife makes him a warm drink that contains plenty of Turmuric, chili and other spices when he has an upset stomach and he swears it works every time. 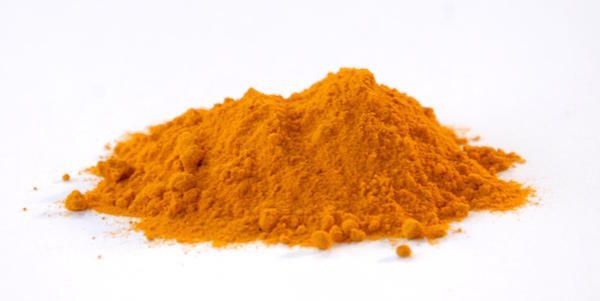 The active compound curcumin is believed to have a wide range of biological effects including anti-inflammatory, antioxidant, antitumour, antibacterial, and antiviral activities, which indicate potential in clinical medicine. Which may explain why it is used frequently in medicine as well as culinary delights. As with Turmeric, cumin can also be used to treat stomach upset and the common cold. Adding it to hot water brings out the intense flavors and healing properties. Cumin is also great for adding to curry dishes, enhancing basmati rice and can also be added to bread products as they do in France. 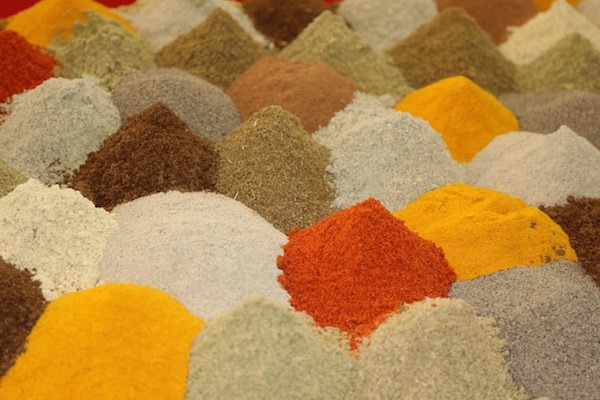 For both medicinal and food use, be sure to add cumin in your survival foods list. When you see Cumin in a recipe you enevitable will see Coriander. Together they taste great and form the basis of many traditional indian and asian dishes. The coriander plant is unique in that all of the plant is edible. You can dry and store the fresh leaves and stalks to add as a finishing touch to meals, and the seeds can be used whole or ground. One great benefit of adding coriander to your food is that is contains phytochemicals, which can delay or prevent the spoilage of food seasoned with the spice. You must be aware that coriander has been known to cause an allergic reaction in some people. It is likely that you will already know if you have an allergy to coriander or not, however just be aware. 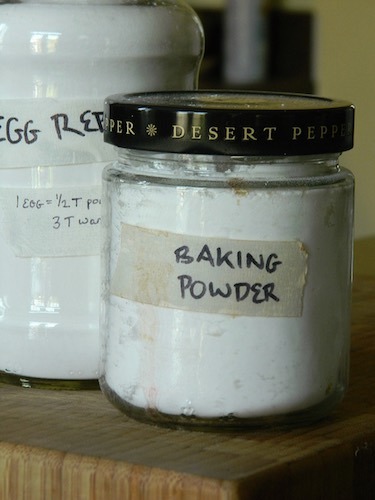 Baking powder is one of our pantry staples that has been used since the late 1800’s. It is used primarily as a raising agent in baking, both to increase the volume and also lighten the texture of baked goods. Baking powder can lose it’s effectiveness if exposed to high heat and a moist environment. If you stock this in your survival pantry you can test it’s effectiveness by adding 1x 5ml teaspoon of baking powder into a mug full of hot water and mix well. If the mixture foams and bubbles, then the powder is still active. Simply combine the cream of tartar and the bicarbonate of soda together. As with most dried foods, baking powder must be stored in an airtight container in a cool, dark place. Your pantry or kitchen cupboard is ideal. People often confuse baking soda and baking powder, they are in fact two similar substances, however they are used in different ways. 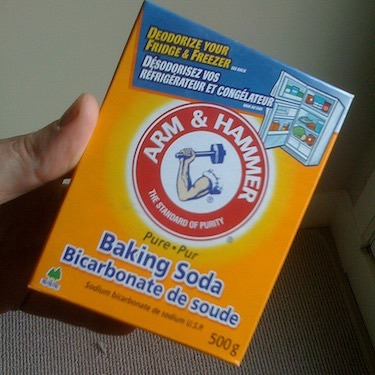 First off baking powder contains baking soda (Bicarbonate of soda). Baking soda is used on cookies and baking powder is used in cakes and biscuits. As with baking powder, it should be stored in an airtight container in a cool, dark place. Whilst not a life sustaining food, butter can breath life into mundane dishes. 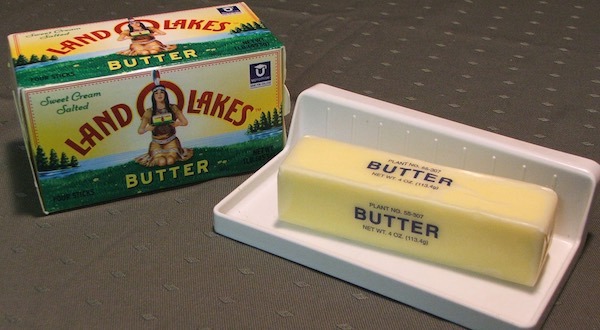 Typically an unopened can of powdered butter will store for up to 5 years, or longer given the right conditions (cool and dark). 1 part butter to 1 part water. So a half cup of butter would consist of a half cup of water and a half cup of butter powder. Powdered butter is best used in recipes where the butter adds a layer of flavour. It is not recommended for frying as the final reconstituted product will be runnier than the regular stuff. Where can you buy powdered butter? We have found Amazon stock a wide range of powdered butter products. Another optional but delicious food to add to your survival food supplies is powdered cheese. Cheese can add another level of flavour that will be a great pick-me-up in a survival situation. Below we show you how you can make your very own powdered cheese. What’s more, once you have tried this simple technique you can also make a tasty cheese sauce by just adding milk. Step 6 – Remove paper towels and replace with fresh. Dab off any excess grease from the cheese. Step 7 – Place dryer trays back into dehydrator and complete the drying process for a further 8-10 hours. Step 8 – Cheese is completely dehydrated if it snaps when broken. Step 9 – Allow cheese to cool completely and grind using a hand mill or an electric blender. Step 4 – Flatten cheese ball with your fingers to the required thickness and place in fridge or use immediately. Dehydrated potato or “instant mash” potato as it is also know, has already been through the cooking and mashing process and then dehydrated to form a powder that can be reconstituted using hot water and sometimes milk. The final reconstituted product does differ slightly to the real thing, however it still tastes great. The primary concern with instant mash potato is the higher levels of sodium It contains. Still, just 100g of instant mash potato will provide you with 11% of the RDA vitamin C intake. Whilst you can store natural honey for years and years and it will not go bad, powdered honey is another option if space is tight but you still want the benefits that honey brings to a preppers pantry. The first thing to note is that honey powder is just dehydrated honey, that has been heated to a high temperature and then sprayed to cool. Which is why it has a slightly off-white appearance and not the golden yellow/orange we are used to seeing. The downside to powdered honey is that other ingredients such as sugars (maltodextrin and fructose), starch and other stabilizers are added to keep the powder from clumping and becoming unusable. If you are a natural eater than perhaps powdered honey is not for you and you should stick to the real thing. 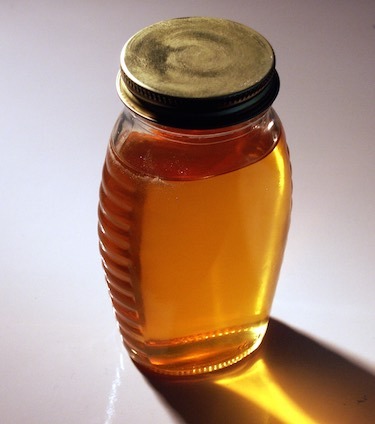 You should also be on the lookout for honey that is mixed with corn syrup and labelled as 100% natural honey. Once you see that the honey starts to harden and break up you can test a piece by attempting to break it with your fingers. If it snaps, its ready. Store in an airtight and dry container away from high heat. Corn or Maize has been a staple for many years. It contains plenty of Fibre and vitamin C and it’s a great idea to add dried corn to your survival foods list. Step 5 – Allow to cool and add to an airtight container and store in a cool, dark place. Canning jars are a great option. Once you have your dried corn, you can then turn that into corn flour to extend it’s use. In the video you can see that it takes 3 passes through the grinder mill to turn what was hard corn kernals into a floury corn that we can use for our favorite…corn bread! You know those little pieces of fruit you see in your cereal…well those are freeze dried. They taste great and maintain virtually all of their vitamin and mineral content when going through the freeze drying process. Taste exactly the same as fresh fruit – some may say even better! You can buy freeze dried fruits online, Amazon stock an impressive range to brighten up any bland post-apocalyptic meal. Whist they can be expensive to buy, there is a cheaper alternative. Bird feed. Ok so the fruit that is sold as bird feed is not organic and perhaps hasn’t been cleaned as well, however it’s super cheap in comparison. If you are prepping on a budget and are ok with knowing that not everything you will put in your mouth post SHTF will be organic, then go for it. I love jerky! I have made it many times at home both in the oven and also the dehydrator. There is just one problem…it very rarely lasts long enough in our home to make it into the prep stores! If you’re new to jerky you’re in for a treat. 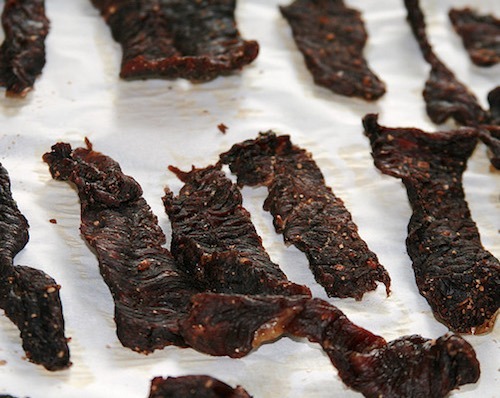 Jerky is a meat that has been dried slowly over a long period to preserve and prevent spoilage. It will keep for a long time in zip lock bags. What’s important is that you buy meat with a low fat content and prepare the meat well by removing as much of the fat as possible. One 30g portion of jerky packs 10-15g of protein, which is why it’s such an important food for us preppers. Nowadays, the process of making powdered milk is by spraying nonfat skim milk, whole milk, or buttermilk into a heated chamber. It almost evaporates immediately because of the very dry and warm environment. The main reason powdered milk is such valuable item is the very long shelf life. It’s quite a large range at least two years but up to 10 or more depending on the brand and the storage environment. If you compare that to fresh milk, you’ll see that the there isn’t even a comparison. 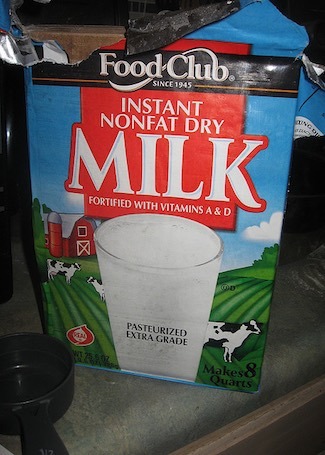 The other reason is that powdered milk is only about 10% of the weight of regular, hydrated milk. So if you had to travel you’re much better off carrying powdered milk than regular milk even if you have the option. Basically all you need to do with powdered milk is mix-in clean water then you have your reconstituted milk. In addition you can actually make mixes (like pancake or biscuit mix) where the mixture is flour, baking powder, powdered eggs, powdered milk, and so on, so that all you have to do is add water and you’re able to make pancakes, biscuits, or waffles. This technique is often used by lightweight backpackers and camping enthusiasts. Whole eggs typically store for a few weeks in the fridge or store cupboard. Powdered eggs (which are simple dehydrated eggs) on the other hand will keep for 5-10 years if properly sealed and stored in a airtight container. There are many advantages to adding powdered eggs to your survival food list. Powdered whole eggs can be expensive to buy from the store and online. So we prefer to make our own. We all know we should eat our greens. 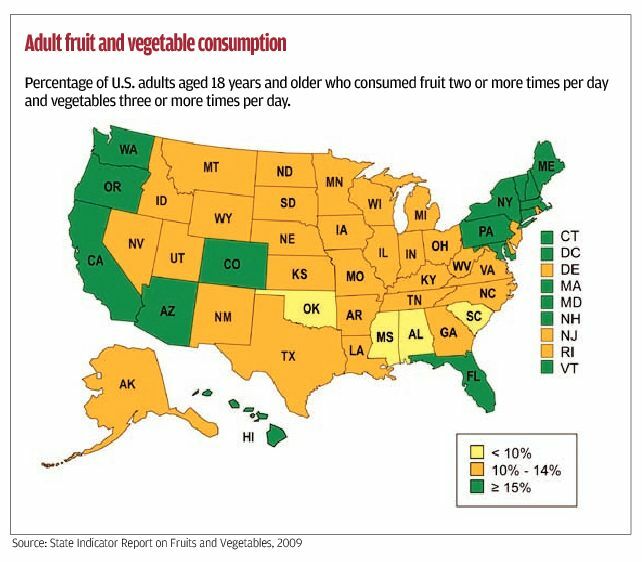 The trouble is the average American doesn’t consume nearly enough dark green vegetables as they should. Because greens help the body to reduce inflammation, detoxify and maintain healthy acid levels, getting enough into your body in a survival situation is vital. Powdered super greens are considered a supplement, and they come in a variety of forms, powder, capsule and juice form. The best by far is the powdered variety as just 1 scoop of powder is the equivalent to taking 30-50 capsules. One of the best ways to consume your powdered greens in with a daily ‘smoothie’, or juice mixed with water or other fruits and vegetables. 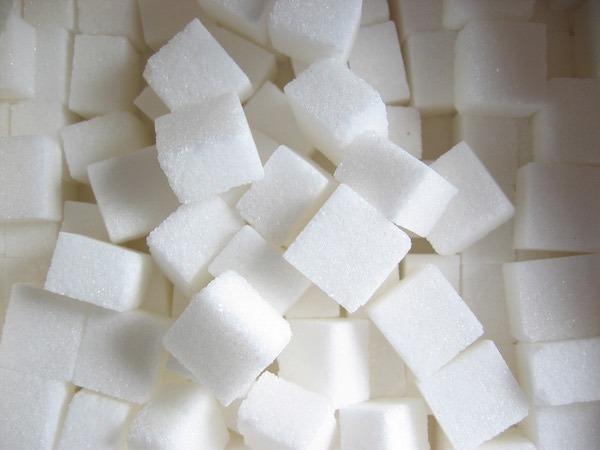 Yes we know that the SAD (Standard American Diet) has WAY too much sugar already. However for a SHTF scenario you may be ready just to eat about anything. Also you never know when you need that little “pick-me-up”. Sugars are a carbohydrate that can provide a boost of energy when you need it, think of those sports drinks that consist of mainly sugar, syrup and glucose. They can be used to sweeten foods such as cereal or your morning coffee, however they are also a vital ingredient in preserving foods that would otherwise spoil. 55) Granulated – Can be used to make jams, marmalades and candied fruit. 56) Milled Sugar – A fine powder such as icing sugar, used for dusting baked goods. 57) Brown Sugar – The same as granulated sugar, however the grains have been coated in molasses to give that dark color. (Also used in baking, confectionary and toffee). The key benefit for preppers is that sugars will last indefinitely (brown and milled sugar is best consumed within 2 years, but we all know those best before dates are just a guideline right). No survival foods list would be complete without flour. Flour can be used for all manner of things from cooking and baking to ant deterrent and homemade glue. The main use is of course baking. Items such as bread, cookies, cakes and biscuits will be a real treat in a doomsday scenario – plus they are sure to make you a ton of friends! To store flour you should freeze it for around 30 days (below 0 degrees) and add to clean food grade buckets with a sealable lid. If kept in a cool dry place it will keep for a minimum of 5 years but most likely 10-15 if stored properly. It is a good idea to bag up portions of the flour into smaller packages before sealing away, that way you can use just the amount you need without breaking the seal on the rest of the flour.